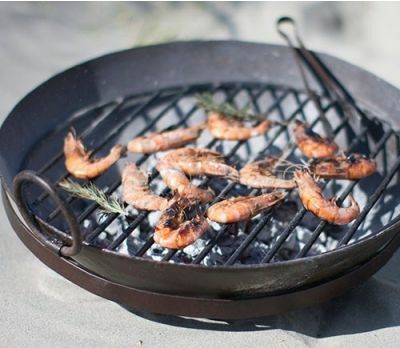 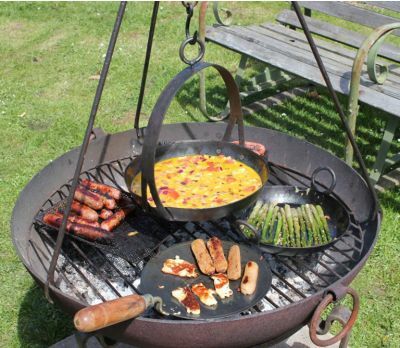 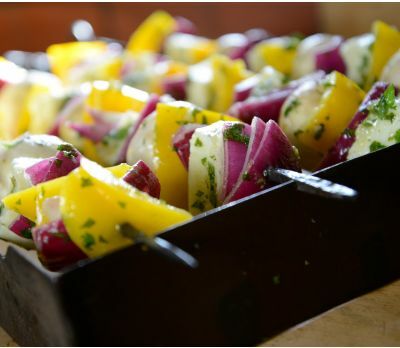 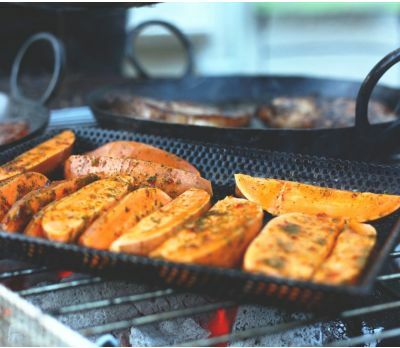 A Kadai Fire Bowl Pit is a versatile addition to any garden; its uses are as varied as, but not limited to; fire bowl, barbecue, heat source or planter. 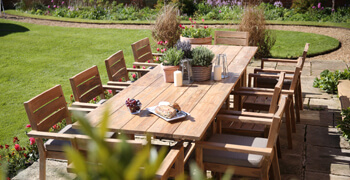 Due to its combustion mode, it is a much greener and eco-friendly option than a conventional patio heater. 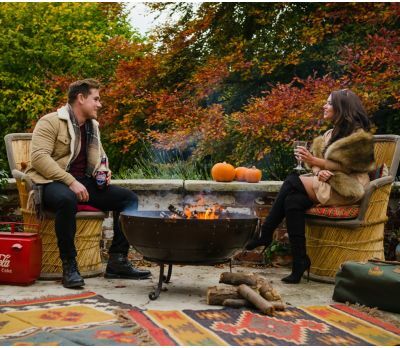 Fire Bowls are recycled oil drums manufactured using traditional methods and processes: its iron plates are riveted together in order to obtain maximum strength and durability, two mandatory characteristics of what one would consider to be a fire bowl crafted to perfection. 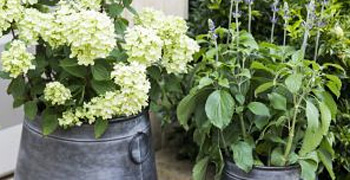 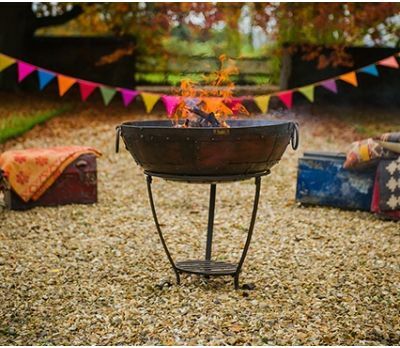 Its unique gauze filter system cleverly separates ash from rainwater, thus guaranteeing a maintenance-free fire bowls that will last for many years. 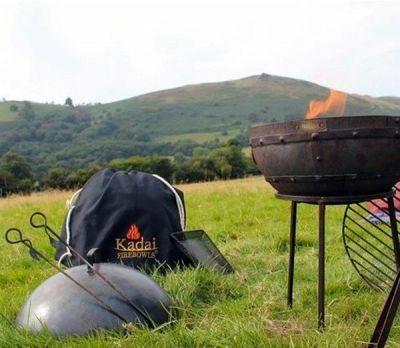 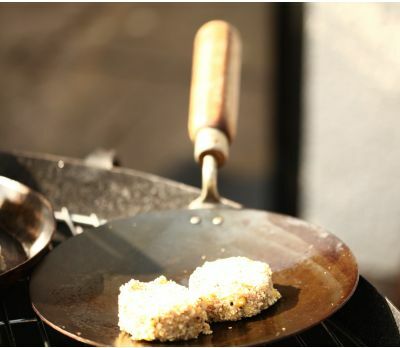 Light your Kadai or set of Kadais in the spring to turn chilly air into an agreeable atmosphere; organise barbecues with old friends in those long summer evenings. 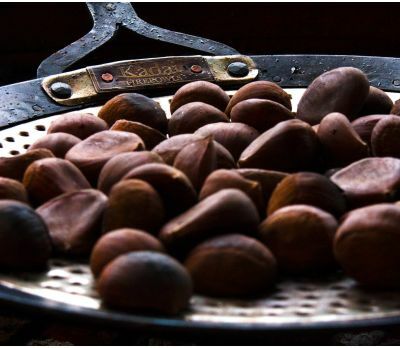 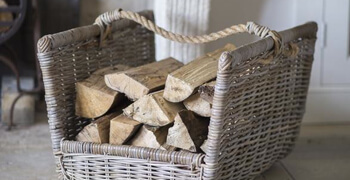 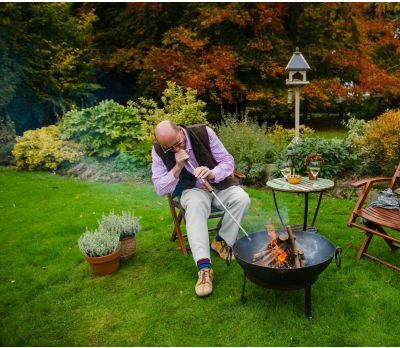 Autumn will be the time to roast chestnuts in your Fire Bowls; not to forget toasted marshmallows in the winter - a delight for the younger ones in the house. 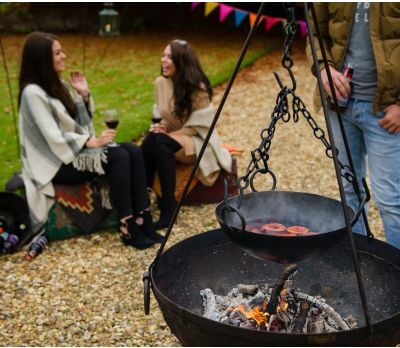 Its handles ensure that the Fire Bowl remains versatile and moveable; in addition, the high-quality of its manufacture enables you to keep it outside all year round. 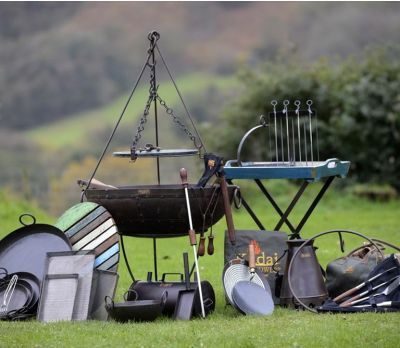 Jo Alexander’s Recycled Kadai Fire bowls are available in three different sizes, namely 60, 70 and 80cm; each of them comes complete with a pair of forged tongs and a wire brush. 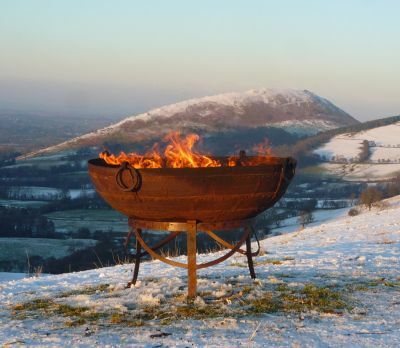 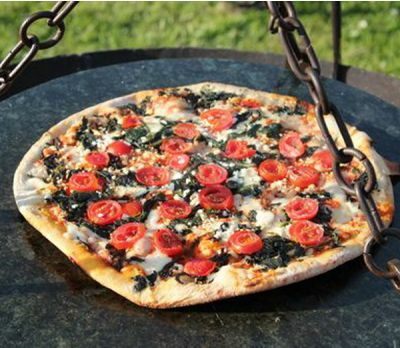 There are two available choices when it comes to Indian Firebowl Stands: a low wrought iron stand which is included in the price, or a taller one at a minimal additional cost. 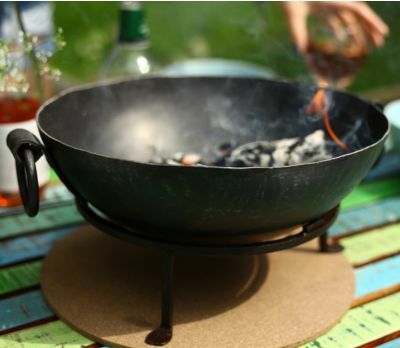 The true gem in our Indian Firebowl collection, the Original Kadai Fire Bowl is a unique item owing its personality to its age. 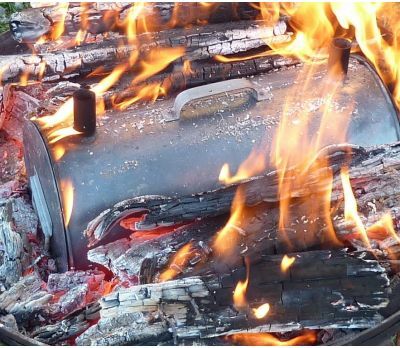 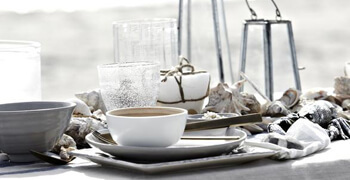 Up to 100 years old, the years of continued use have infused it with an unrivaled character. 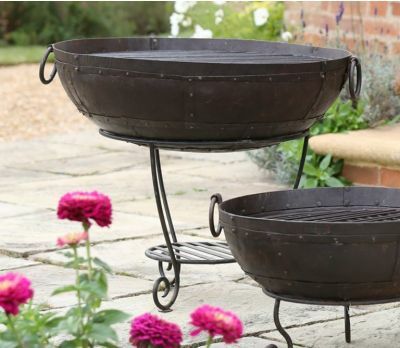 Once used for cooking at festivals across India, these Original Kadais now make fabulous barbecue fire bowls. 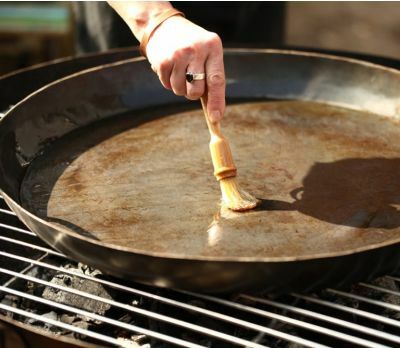 They come complete with hand-forged tongs, a wire brush and a Gothic stand at no additional cost.